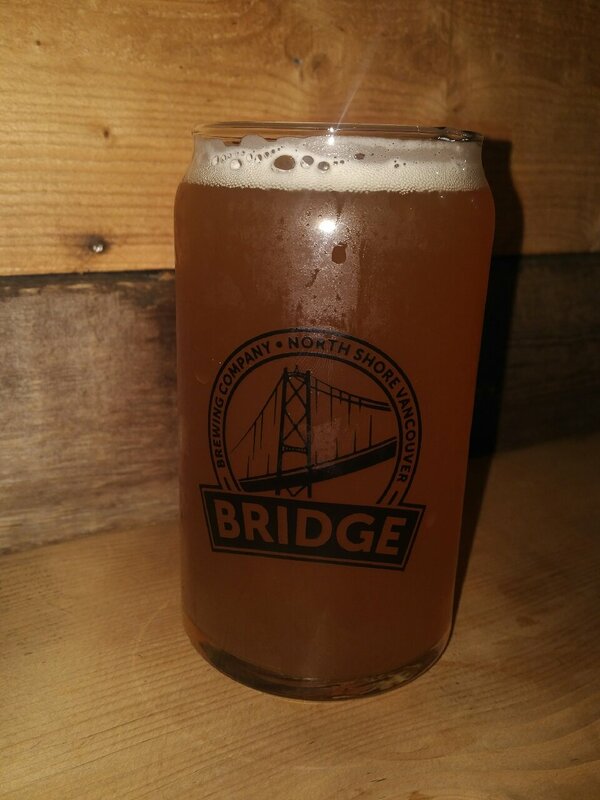 From Bridge Brewing Company in North Vancouver comes their “Barrel Aged Brett Saison”. The beer poured an amber colour with an off white head. The aroma consists of oak, brettanomyces, red wine and tropical fruit. The flavour was of red wine, cherry, tropical fruit, tannin’s, brettanomyces funk, oak and some earth in the finish. The alcohol content comes in at 7% with an IBU of 18. I love a good sasion brett and this one ranks up there. Commercial Description: A blend of seven barrels, this Brett Saison is fermented with French Saison, Farmhouse and Belgian yeasts. Aging in red wine barrels with Brettanomyces Lambicus and Brettanomyces Bruxellensis for over a year adds pineapple and cherry aromatics, along with a touch of earthy brett quality. The wine barrels contribute raspberry and cherry notes along with a dry oaky finish, making for a flavourful and complex brett beer. From Bridge Brewing Company in North Vancouver comes their “Santa’s Sac Golden Strong Ale”. The beer pours a golden colour with a white head. The aroma consist of bubblegum, Belgian yeast, citrus and some spices. The flavour is of bubblegum, yeast, candi sugar, sweetness, fruit with some peppery spice. The alcohol content comes in at 10% with an IBU of 30. This brew drinks much like a Belgian Tripel with a strong sweetness. If you are big on that style then make some to pick this bottle up. Bridge Brewing Company in North Vancouver has jumped on the bandwagon of the Milkshake IPA with their “Test Batch Kiwi IPA”. Not only are these beers cloudy like the North East IPA’s but they are also infused with Lactose to make them creamy and sweeter. 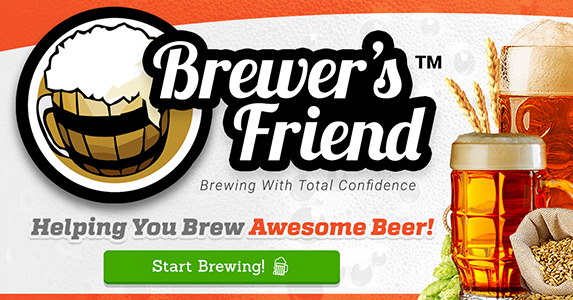 The beer pours a deep cloudy orange with a white head and Mild lacing. The aroma consists of lots of kiwi and citrus fruits with an overall juicyness, lactose sweetness, caramel and some floral hops. The flavour is of juicy kiwi and citrus fruits, caramel, lactose sweetness, hint of resin and some hops bite without having very much bitterness. The alcohol content comes in at 5.6% with an IBU of 40. I may be lactose intolerance but holy do I like where this new substyle is going. If you find yourself at Bridge Brewing check out this beer!